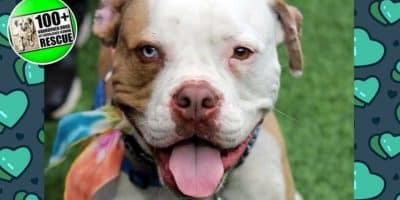 Albert is a 4 year old American Bulldog mix who needs a very special forever home. 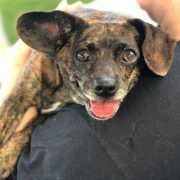 100+ Abandoned Dogs of Everglades Florida, Inc. Rescue. Revive. Rehome. 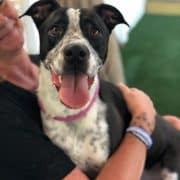 Over 3,700 dogs and 90 cats have been rescued by our group in the Everglades area of Florida (Florida City, Homestead and Redlands) and the surrounding areas of SE Florida. These animals have been abandoned by their previous owners and left alone to fend for themselves. 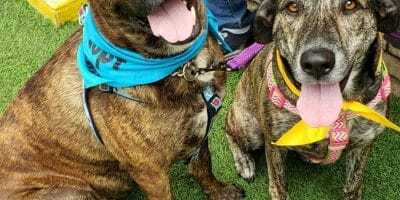 Most are starving, full of ticks and at risk for several tick-borne diseases, heart worm, the elements and the wildlife and that is IF a speeding car doesn’t hit them first. 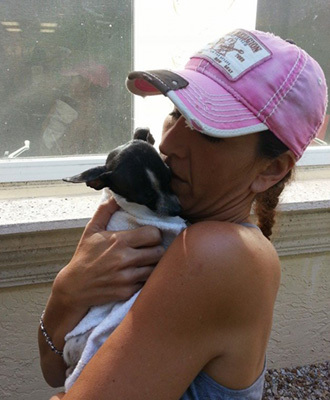 We strive to bring awareness to the severity of the problem we have with countless starving, abandoned animals on the streets of the Everglades area. Sparkle looking for a place to call home. 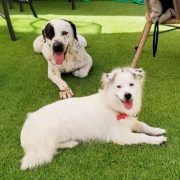 We love & appreciate you beyond measure Please consider setting up a monthly donation to allow us to continue our ongoing mission of Rescue house # 2. Houses of love & Miracles 100plusabandoneddogs.org345 east commercial blvd Oakland park Florida 33334877-506-8100Thank you! 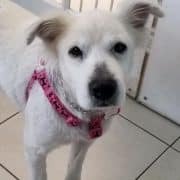 Sydney was abandoned by her owner after being used for breeding and now she is looking for her forever home. 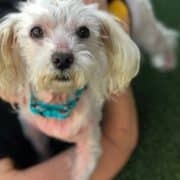 Poodle mix, 10-12 years of age, potty trained, loves everyone she meets. Must be the only pet. Located in Ft. Lauderdale area. 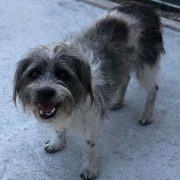 To meet Sydney, call 877-506-8100, PM, or email 100plusabandoneddogs@gmail.com. THIS IS A COURTESY POST! UPDATE SABRE HAD A GREAT DR. APPOINTMENT TODAY! ON OUR WAY SAY A LITTLE PRAYER IT’S A PERFECT FIT FOR BUDDY! 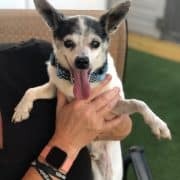 Miracles happening every day at 100 + Abandoned dogs of Everglades Florida RescueNewbie now renamed Baxter here is what happens when you rescue an abused dog and follow through with unconditional love. Adopted & spoiled as it should be. This Sunday!! 1-4Fun!! Fun!!! Fun!! Great cause!! Max is an amazing family dog! Great stuff!! We went shopping for supplies! Happy Adoption Day Barron now Bear!